It looks set to be a move that could rumble on into the closing stages of the transfer window, but it’s business as usual for Luke Freeman. However with the Hoops preparing for their Championship opener against Preston, the main question was whether the 26-year-old would be involved for Steve McClaren’s side. Steve McClaren revealed to the club’s official website that he would be taking his full first team squad to Preston, with over 20 players set to travel. He said: “We’re travelling with 21 players and that has been the main squad in pre-season. 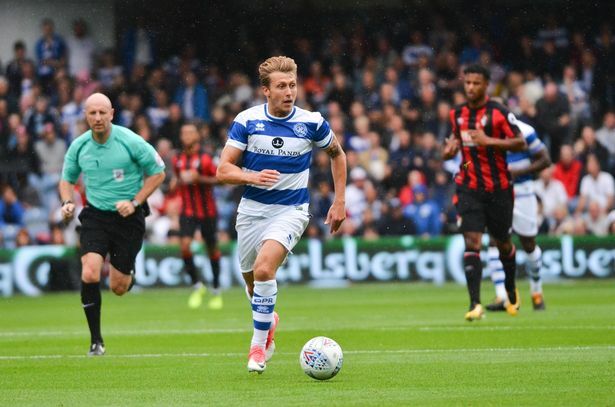 With only 18 places available in his matchday squad, this means that three of the travelling players won’t be included tomorrow – but it’s expected that Luke Freeman won’t be one of those who miss out, meaning that the travelling QPR fans can feel confident of seeing the midfielder in action this weekend.